Aqua Cell Jogger Belt Made of soft, custom moulded aqua-cell foam, the Aqua Cell jogger belt is the most comfortable and form fitting exercise belt available for training, rehabilitation and every day water aerobic workouts. The fully adjustable elastic webbing strap is durable and comes with a smooth contoured, double locking buckle Size to Weight Recommendation: Medium fits 160lbs to 220lbs. Large is 200lbs and above. Aqua Belt Large(100 +KG) Aqua Cell Jogger Belt Made of soft, custom moulded aqua-cell foam, the Aqua Cell jogger belt is the most comfortable and form fitting exercise belt available for training, rehabilitation and every day water aerobic workouts. 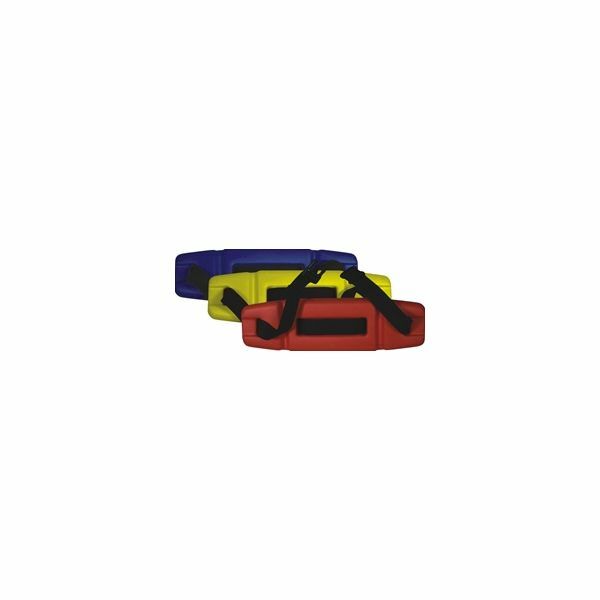 The fully adjustable elastic webbing strap is durable and comes with a smooth contoured, double locking buckle Size to Weight Recommendation: Medium fits 160lbs to 220lbs. Large is 200lbs and above.